The new film released, entitled “Stan & Ollie”, tells the story of Stan Laurel and Oliver Hardy who seemingly were so different yet complimented each other perfectly. It is thought Timothy became a believer through Paul’s first missionary journey. God works in many wonderful and varied ways, through all sorts of people. Timothy served in a number of situations – here, he is based at Ephesus contending for the faith among false teachers and their controversies. Timothy was a loyal friend to Paul throughout their years. That’s quite a charge sheet! Note he is able to say, “I was once…” (v13a) these things. Paul is now an example of God’s unlimited patience! There is nothing to hard for the Lord. He can change the hardest heart. Paul, at the end of his days – after being imprisoned, still remains faithful to God’s call upon his life. Understandably, Paul has the eternal on his mind. Not in a morbid way but he is full of hope as he looks ahead. He breaks out into a benediction (v17) – almost angelically adding his voice to heaven’s chorus! Not as a spirit but in a body like ours. He shared our humanity – warts and all. He lived among us – but without sin! He did what the Law couldn’t do. He became the perfect sacrifice for sin – the fulfilment of the sacrificial system. Through his death at Calvary sinners (who put their faith in him) are saved from the impact of sin! As he conquered sin and death – so do all who believe. We believe and receive eternal life! All by God’s grace – a gift of God freely given. What an amazing transformation God made to Paul’s life and thinking! He has been a Pharisee – a man of Law, now he was a man of grace! What a difference the gospel makes? Have you fully accepted this trustworthy saying? Do you know Jesus as the one who has saved you from your sins? Do you know your past forgiven? Do you know Jesus is with you in the present? Are you looking forward to seeing Him in the future? Knowing the truth – set Paul free! Has this trustworthy saying set you free? It can do so. If you believe and rely upon what Jesus did for you on the cross of Calvary – you can receive God’s grace which means your past is dealt with and your future secure. 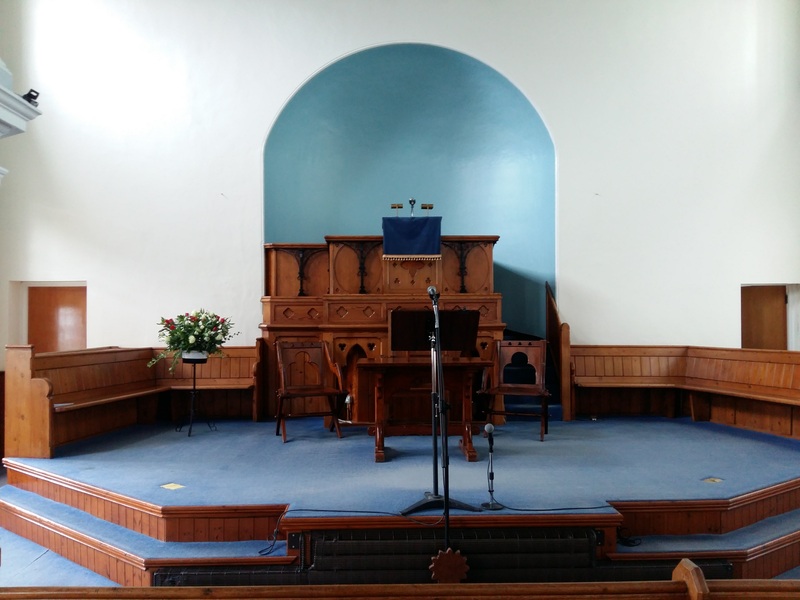 You would be more than welcome to join with us at Rochford Congregational Church, North Street SS4 1AB – if you are local, or listen to ministry from our Pastors via the website. If you believe Jesus died for your sin you can be free and you will receive eternal life. You can depend, as Paul did, on this trustworthy saying.